This hilarious mashup includes the cast of Sesame Street reenacting “Sabotage” by the Beastie Boys. 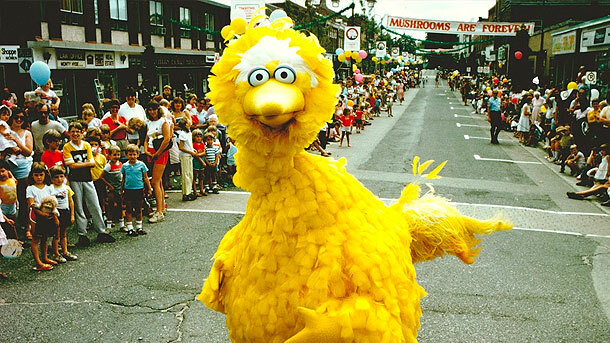 Featuring appearances by Big Bird, Cookie Monster, Oscar the Grouch, Super Grover, Bert and Ernie, Telly, Ms. Finch, and more. It's probably the greatest thing you'll watch today to be honest. Tags: funny, remix, music video.